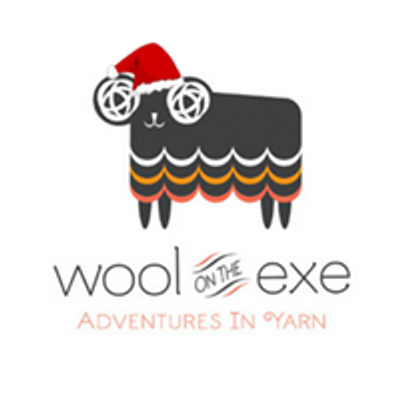 An introductory two-hour beginners class to spinning yarn using a wheel. 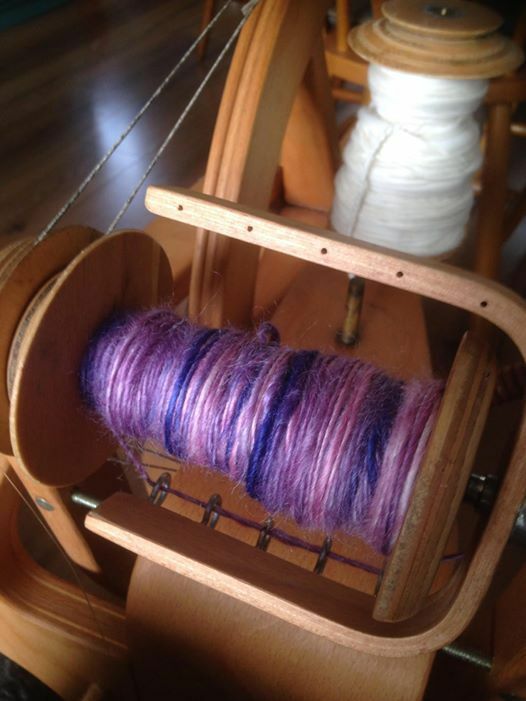 This is a class for suitable for individuals who wish to gain material insight into the process of spinning. 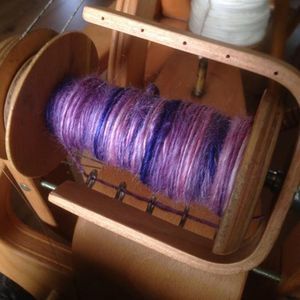 Each student is given one-to-one support and their own wheel to use during the session, and will be able to take away a ball of their own, single ply, hand-spun yarn at the end. All materials will be supplied. Registrations are limited to 2 participants.